Samantha is one of the most successful local artists in the Sony family and a household name in Australia, with 6x Platinum single accreditations, 4 Top 40 radio hits, and a Gold self-titled album. Sammi won an ARIA award for her single ‘Firestarter’ and is best known for her incredible live performances, most recently as a headliner at Sydney’s Gay & Lesbian Mardi Gras this past March – she closed the iconic Laneway event, the last party of the festival., This winter, Samantha hit the road for her headline BEST OF MY LOVE tour, performing nationally for the first time. Most recently, Samantha released her third album BEST OF MY LOVE, which reached #2 on the ARIA Australian Albums chart. This was supported with a massive promotional schedule including a week-long performance takeover of The Morning Show and appearances with virtually every major media partner. In addition to her music career, Samantha sold out 2 branded cosmetics ranges with Models Prefer through Priceline, and starred in multiple TV series’ including INXS: Never Tear Us Apart (for which she was nominated for a Logie), Home & Away, and House of Bond. Sammi is an ambassador for the Sony Foundation and Salvation Army. Samantha just launched an exclusive collection with label Bras N Things, retailed in Australia, New Zealand, and South Africa. To close the year, Samantha is set to release her first holiday album, THE MAGIC OF CHRISTMAS. This special release will feature a duet with Guy Sebastian, and also includes new original Christmas music to start the season off with cheer! THE MAGIC OF CHRISTMAS was recorded in Nashville, TN this month and is produced by Rick Price. 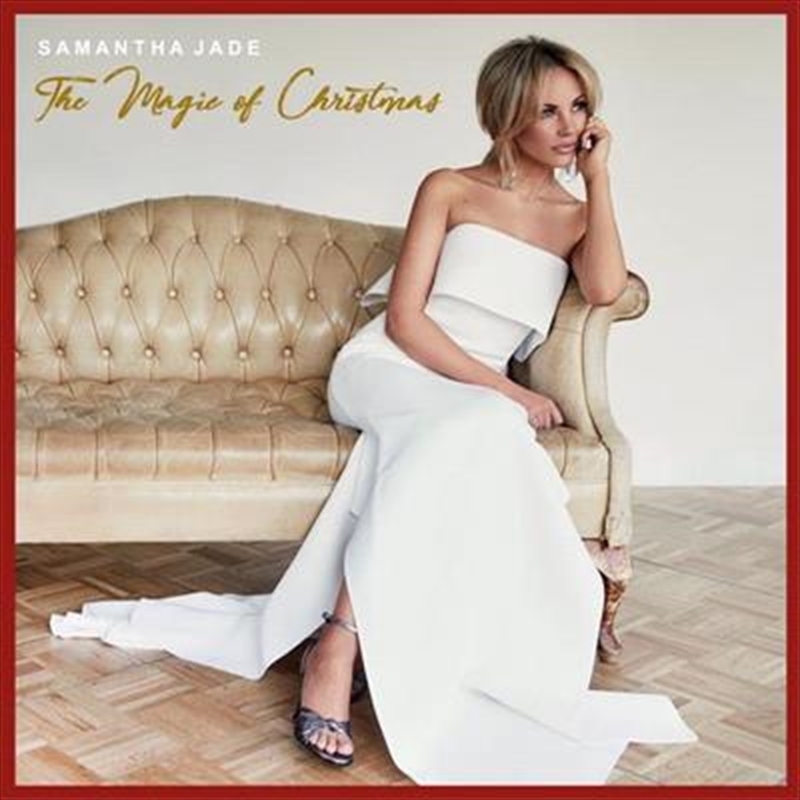 Samantha will once again be announced as Salvation Army’s Christmas Ambassador and the Salvos team will be involved in the release of an original single off the album.